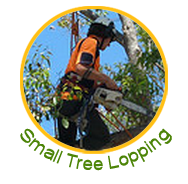 Rubbish removal Sydney - Best Rubbish removal services. We guarantee that, your tired and stained property will be restored to its original shine through our eco-friendly water pressure system. 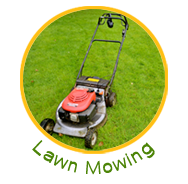 A1 Lawn Craft & Cleaning Services is the comprehensive solutions for all your rubbish removal, lawn care, gardening, landscaping and pressure cleaning needs in Sydney. We come up with a high quality rubbish removal workmanship, outstanding work ethics with dependable and friendly service offering personal attention to detail in each task. With our all-encompassing service including rubbish removal, lawn care, gardening, landscaping and pressure cleaning your home’s exterior and yard will go a long way towards a great looking home/office. We are equipped with the advanced tools & technologies to provide you with efficient services in Sydney. Our high grade machine will cut down on the amount of time needed to complete these chores, and the physical toll these tasks usually required. 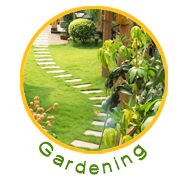 Through our all-inclusive lawn care & garden makeover services we can have your lawn & garden look fantastic in a jiffy. The Best Rubbish Removals in Sydney..
We have taken up rubbish removal as we understand how to dispose of wastes properly by segregating biodegradable and non-biodegradable. We remove all the waste and refuse from your home/office to prevent pest and infection like rat and insects infestations. Our rubbish removal also adds to your home/office surroundings a pleasant look. At the same times our cleaning services such as rubbish removal & pressure cleaning will help keep your home/office surroundings clean & healthy. Our rubbish removal sydney service will make certain your refuses is collected and disposed of quickly, efficiently and affordably. 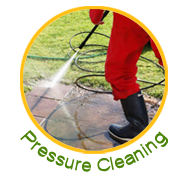 By applying the best equipment in our pressure cleaning, we will effectively restore your property to pristine condition. Our dynamic team is always ready to give your home surroundings an orderly appearance in and around Sydney.